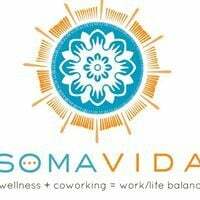 Soma Vida, a Wellness Coworking Community, is revolutionizing the way we work. Join our us today! We are a community of entrepreneurs and non-profits, dedicated to creating work/life balance.